2019 Tryouts are complete! Thank you to all who came out for tryouts this year – it was a great year and we loved seeing so many kids on the courts playing volleyball! No Makeup Sessions are being offered. Travel Light: TL requires a $200 Deposit at the time of tryout. What to Expect During Tryouts! Every year our feedback has been consistent; namely, that our tryouts are the most exciting and enjoyable environment that the girls experience during the tryout season. 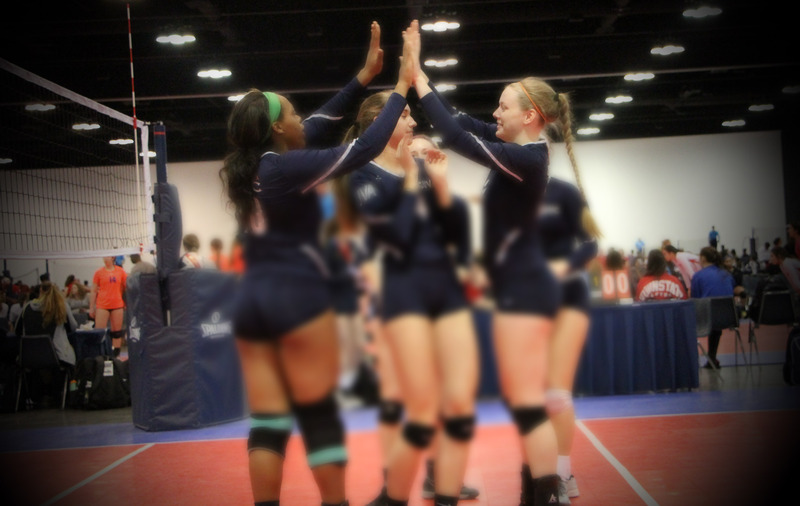 At CUVC, our tryouts are relaxed and fun, because we believe this puts the girls in the best position to perform! We encourage players and coaches to get to know each other and we want the players to be themselves! This is not a small thing for us, as we want everyone to feel at home as soon as they step in the door! Please take some time, and read through our extensive tryout guide below so you can be fully prepared. Where Do I Tryout?? 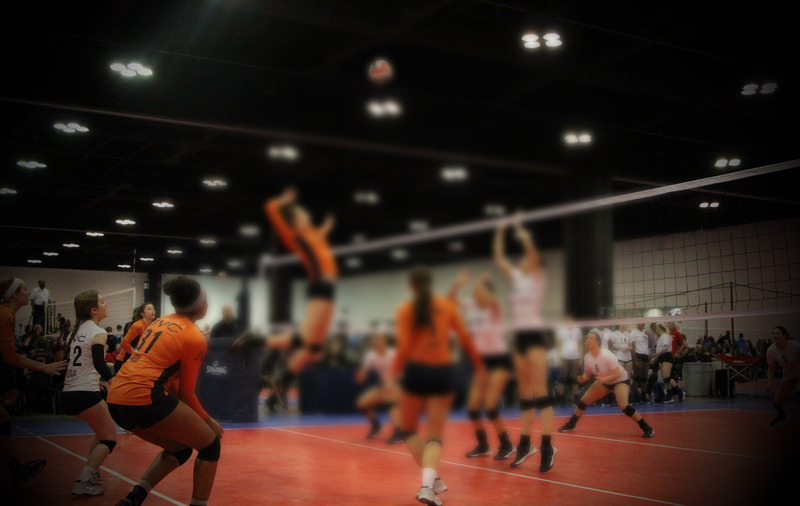 Tryouts are specific to teams at the location at which you are trying out. 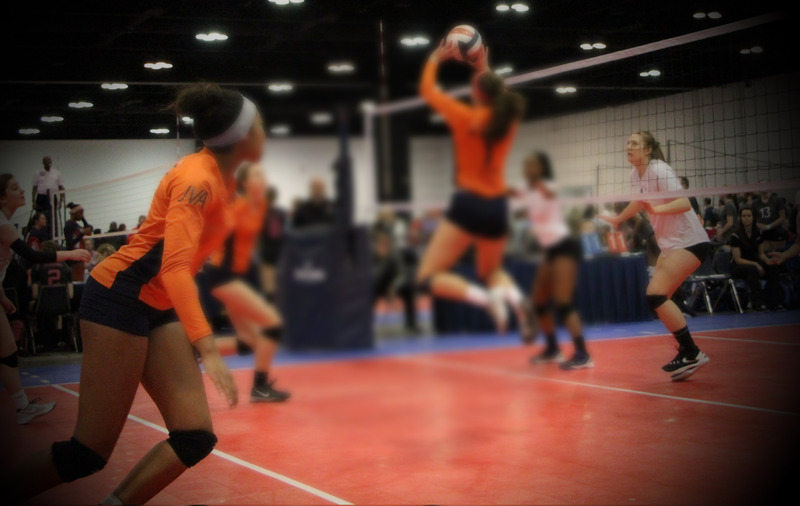 Therefore, if you are trying out at our Main Campus, you are trying out for teams that will practice at the Main Campus, if you are trying out at Carolina Courts in Concord, you are trying out for teams who will practice during the week at Carolina Courts in Concord. Our boys tryouts is the one exception, boys trying out for teams at Concord and the Main location will all tryout at CUVC’s main location. Registration and payment online is mandatory – we will not accept registration and payment at the door due to the high number of players moving in and out of the facilities. The Non Refundable $30 tryout fee covers the cost of the t-shirt as well as court and staff fees. Registration will be accepted on a first paid, first accepted basis as our sessions fill up. NO other fees are required – Please do not register with the region and/or AAU until AFTER you have been invited and have accepted a spot on a team. Participation in both sessions (where offered) is highly recommended but not required. Tryouts can be a very stressful time for both players and parents. Our tryouts are closed to ALL parents for every age group. We have found that this helps keep the kids relaxed and focused on the task at hand and not distracted by or looking for feedback from parents. Thank you for your cooperation in this matter. Please have players checked in at least 15 minutes prior to the session starting. Each player will be provided with a tryout t-shirt. We have a water fountain – but please be sure to send water/gatorade with your player as they will be constantly moving and will need to take advantage of water breaks. 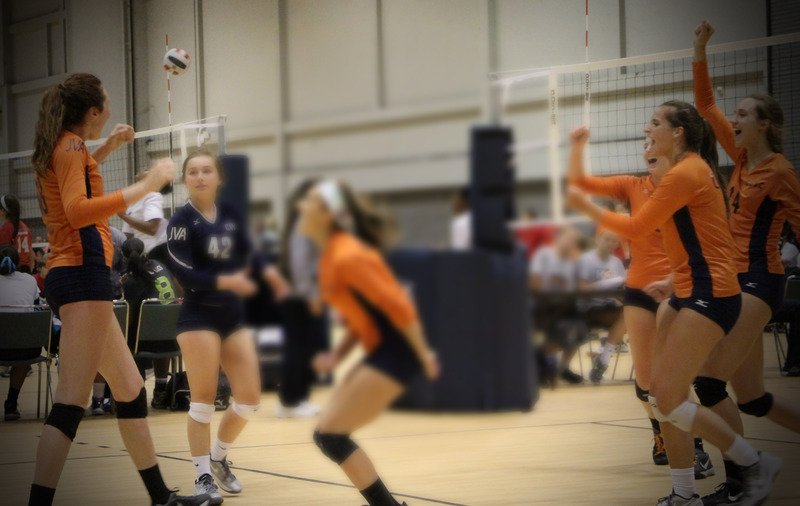 Playing Ages are based on the USAV established Playing Ages. 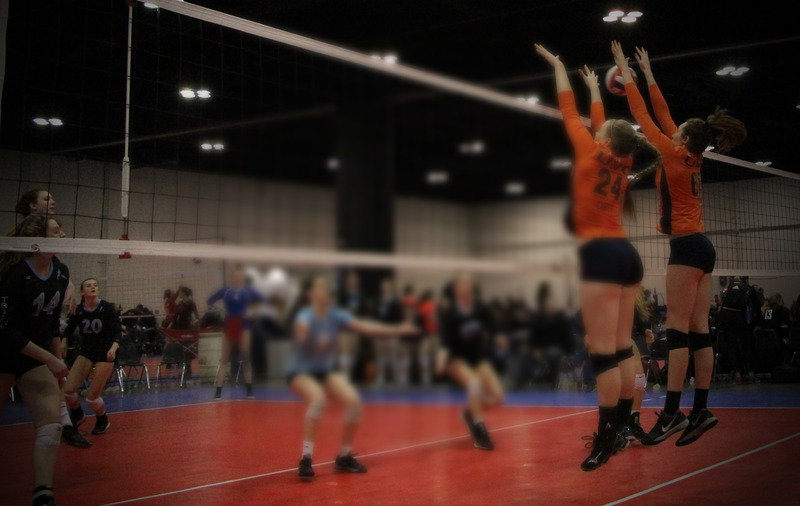 Players should try out for their age group; players will be allowed to try out with their peer group (an age up but with players in their grade) upon request. Coaches may move players and combine age groups as needed. TENTATIVE SCHEDULES: Please note that these are not Set in Stone – these can change based on final team roster, tournament acceptance etc. Final schedules will be sent out once completed!